We have specific skills and experience reviewing the systems, structures, and dynamics of various sporting departments (e.g. coaching and performance). 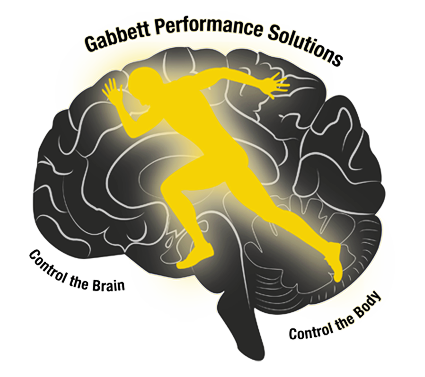 Our experience in high performance sport allows us to quickly identify problem areas and provide solutions to those problems. We have worked at the coalface of professional sport for 20 years, and have considerable hands-on experience with a wide range of physiological and skill testing batteries. Our competition support includes real-time analysis of opposition playing patterns, GPS analysis, and practical data analysis to support the ‘gut feel’ of coaches. With the large quantities of data generated by performance departments, there is a need to identify the most relevant information in a ‘user-friendly’ way. We have extensive experience analysing large datasets that are commonly collected in sporting performance departments. Importantly, we have a great ability to “make sense of the numbers” so that the information can be used to benefit individual and team performance. Our skills encompass both the Applied and Research environments. Therefore, we are able to provide coaches and performance staff with the latest cutting-edge research to improve sporting performance. Sporting organisations often employ our services to ‘up-skill’ their coaches and support staff, to ensure their athletes are receiving coaching that is both innovative and best practice. Due to the hectic nature of professional sport, performance staff rarely have the chance to conduct their own research. We often works on specialised projects to generate new information for different sports. This allows the performance staff to focus on their day-to-day activities, but also have world-leading research at their fingertips to apply at a later date. Visit the Case Studies page for more information on the Research and Development we have provided to other sports. Tim is a sought after speaker, and has presented at over 200 coaching and sport science conferences. He also conducts ‘in-house’ training seminars for coaching and support staff.